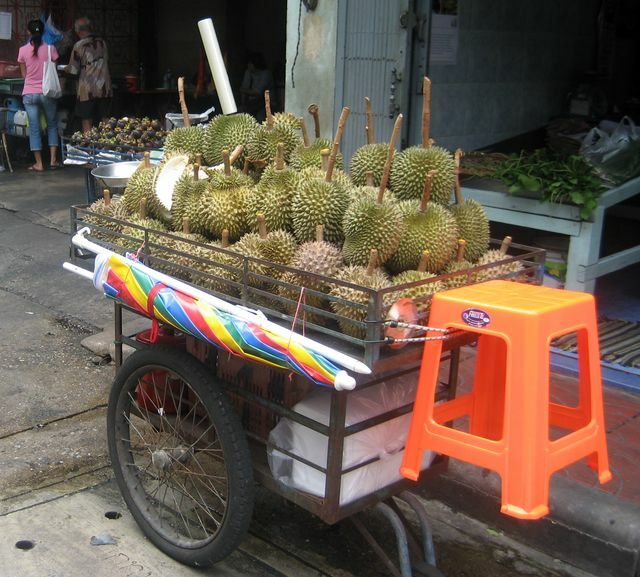 Wandering through Bangkok inevitably includes the use of boats a lot of the city is still built along canals and the Chao Praya functions as a major thoroughfare. 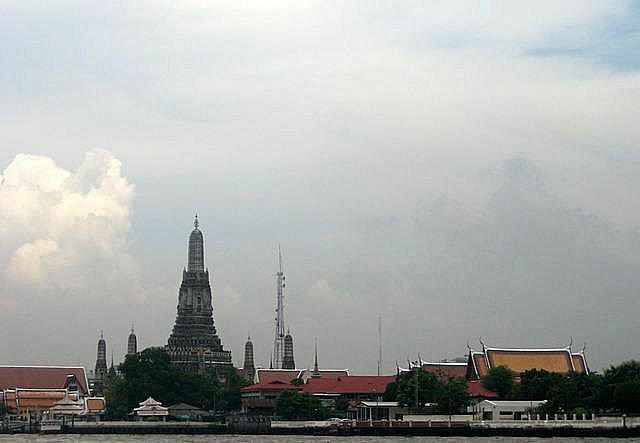 The photo below is Wat Arun as seen from one of the river ferries. 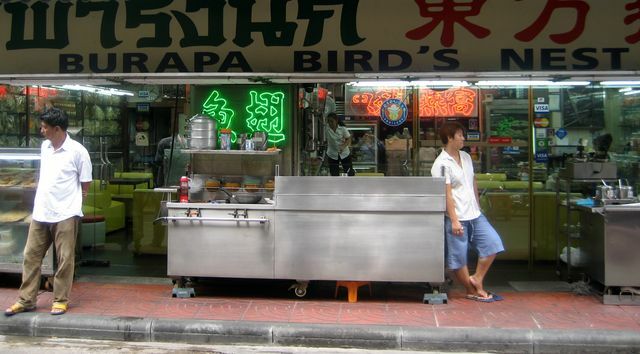 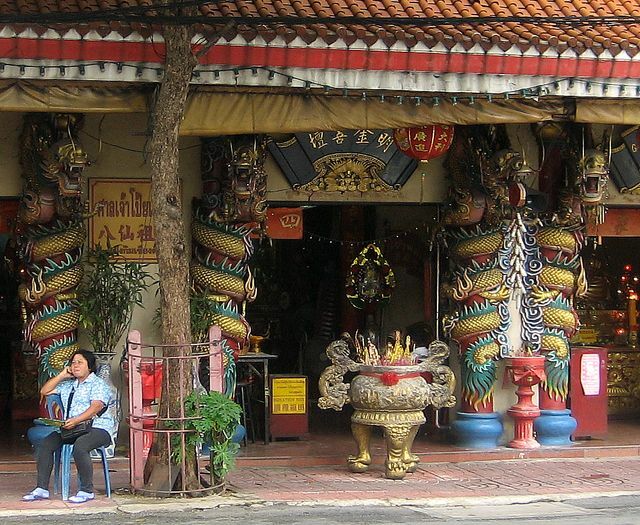 While Bangkok is obviously a Thai city there are still plenty of Chinese, with their own temples.